March was a busy time for me—this post is only the 4th one I had time to write this month. I did manage to blog about the most important things that happened in March: AWP and the six women writers that inspire my work. But this month brought a lot of transition at work—moving into a new role where I lead projects and manage people. I am also spearheading a process to compile ideas for the next 15 projects we will complete over the next two years. I am no longer behind the scenes, but rather, have become a point-person to answer questions from my colleagues and do special projects for my boss, including being the staff support to the big bosses. We are also interviewing for four positions, so I spent a lot of time combing through 50+ applications packets to narrow down the few who might be my future colleagues. two by Anne Carson, The Beauty of the Husband: A Fictional Essay in 29 Tangos and Autobiography of Red. Of course with all that reading material for inspiration, two poems found their way out, “Childless” and “Bicycle.” Today and tomorrow, I’ll be working to edit these and other poems for March 31st submission deadlines and preparing my manuscript, Black.Woman.Professional, for submission to the Cave Canem first-book award contest. And I got word that my science poem, “Transit of Venus,” won second place in the Carolina Woman Writing Contest! Suddenly, I’m feeling a little Helen Reddy: I am woman. 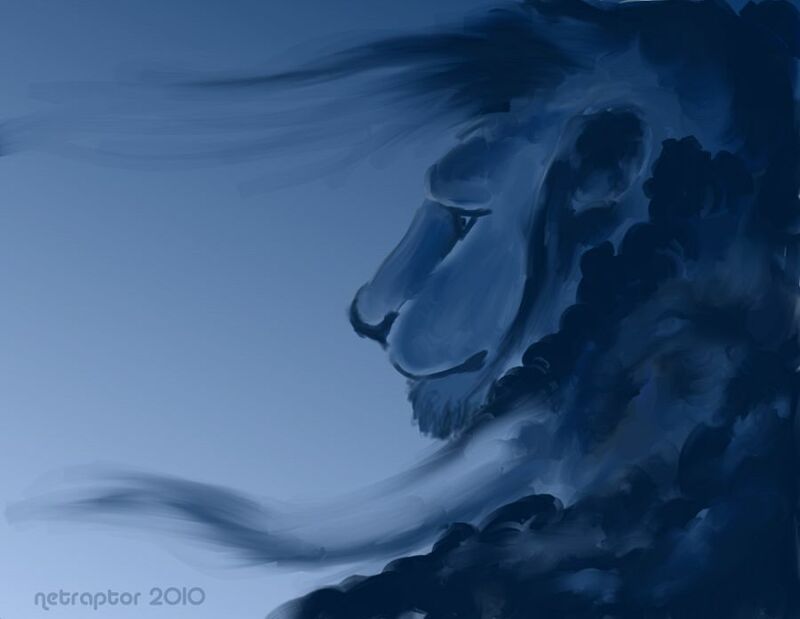 Hear me roar! Categories: Performance Evaluation | Tags: Creative Process, Double Life, Famous Poets, Open Mics, Poetry Books, Poetry Events, Poetry Readings, Publishing Your Work, Writing Life | Permalink. 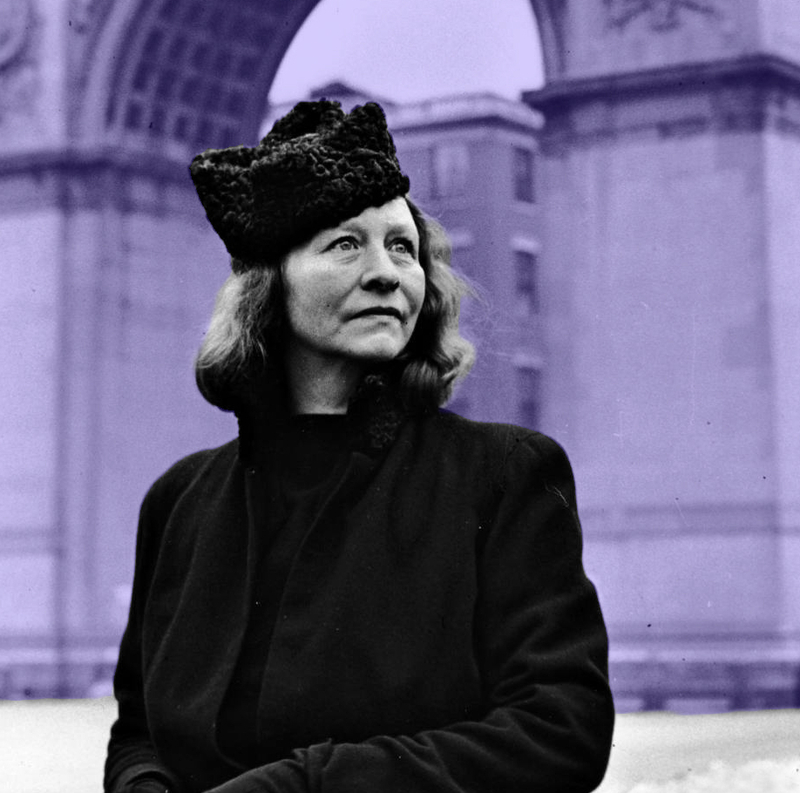 Edna St. Vincent Millay (February 22, 1892 – October 19, 1950): The Selected Poems of Edna St. Vincent Millay was the first book of poetry I ever owned. It was a gift from someone I was trying to get to know and who was trying to get to know me. Her poem, “The Interim,” about the death of her husband, inspired me to write my first poem as a way of voicing the grief and loss I had suffered in 2003. 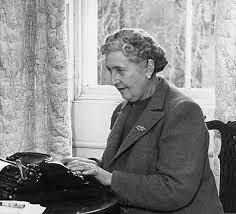 Agatha Christie (September 15, 1890 – January 12 1976): The British crime writer is the only prose writer on my list. Agatha Christie inspired my love for reading. Growing up, I devoured every Agatha Christie book I could get my hands on, and started reading other British female mystery writers like P.D. James and Martha Grimes after learning their writing was influenced by Christie. Her stories piqued my interest human behavior because I wanted to understand what drives a perfectly normal person to kill another. 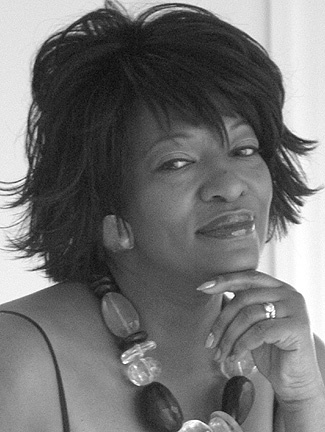 Rita Dove (August 28, 1952): Her laurels speak for themselves: appointed the U.S. 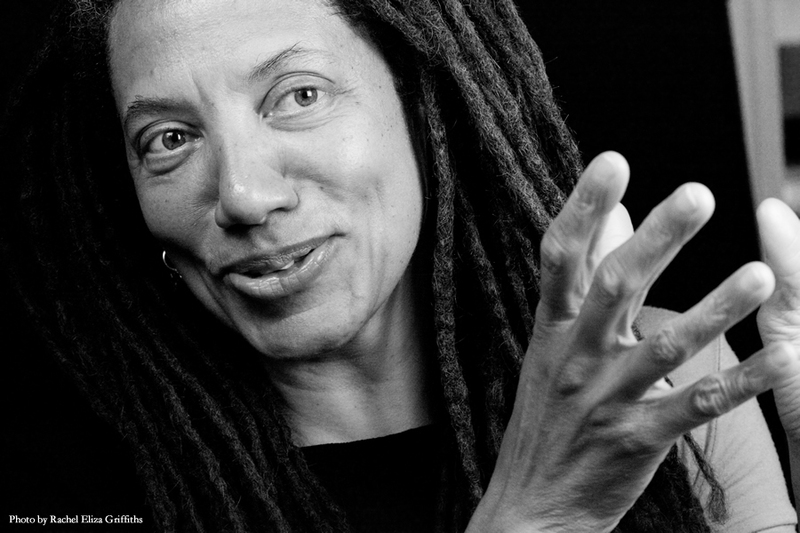 Poet Laureate from 1993–1995; became the second African American to receive the Pulitzer Prize for Poetry in 1987; served as Poet Laureate of Virginia from 2004–2006; and edited The Penguin Anthology of 20th Century American Poetry, published in 2011. And she’s an avid ballroom dancer! Needless to say, Dove is my poetry role model. 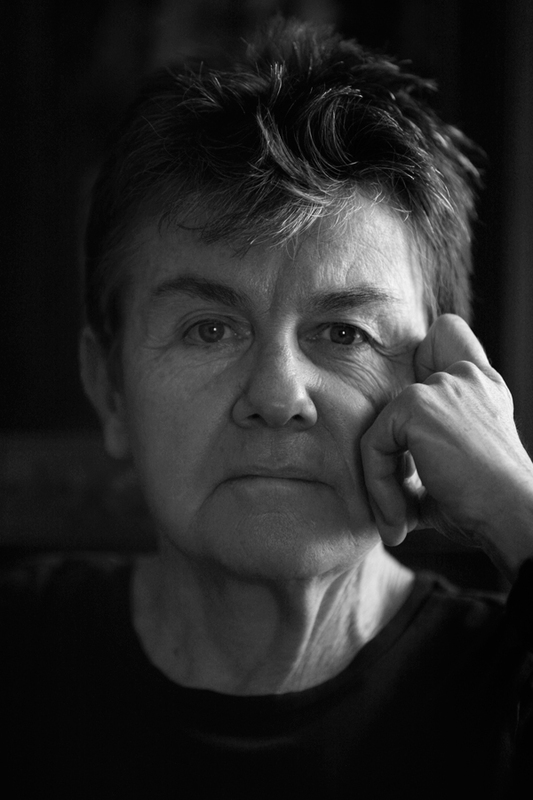 Kay Ryan (September 21, 1945): Ryan was appointed the 16th U.S. Poet Laureate in 2008. After reading her collection, The Best of It: New and Selected Poems, I stopped feeling bad about myself for writing short poems. I love how Ryan can bend a sentence to her poetic will. 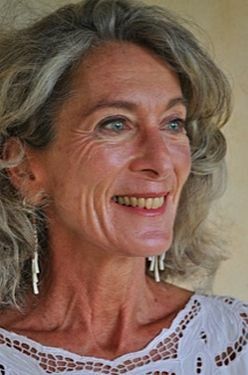 Nikky Finney (born Lynn Carol Finney on August 26, 1957): Nikky Finney was one of those poets I had heard about but had never read—even after she won th e 2011 National Book Award for her collection, Head Off & Split. Last June at the Cave Canem retreat, I had the fortune of not only meeting her, hearing her read, and seeing her interview Nikki Giovanni, one of the women who influenced her as a writer, but also learning from her how to weave the personal, local, and historical together in a poem. Leslie Ullman (April 28, 1947): Leslie was my creative thesis advisor for my last semester at VCFA. After working with men for the first three semesters, I felt I needed a woman’s touch to help me give birth to the collection of poems for my thesis (Fun Fact: Leslie wrote a poem titled, “Midwife”). When I was completely stressed out trying to finish the thesis and juggle work responsibilities, Leslie advised me to stop doing what was stressing me out—even if that meant I had to stop writing, which it did. Her calm and grace were exactly what I needed in a moment of panic. Who are the women writers who influence and inspire your work? Categories: Lessons Learned | Tags: Famous Poets, Publishing Your Work, Writing Life | Permalink. I returned Saturday evening from my first professional conference as a writer. Along with 11,000 other poets and writers, I went to Boston to attend the Association of Writers and Writing Programs (AWP) conference March 6-9, 2013. Because of my double-life responsibilities, I knew I couldn’t stay the whole time. So I made the most of Thursday and Friday at the AWP conference, which was more than enough time to be immersed in the atmosphere and move my poetry career forward. What is it I most want to get out of this year’s AWP? What is the one thing I absolutely cannot miss? What is one area in which I want to grow as a writer? For me the answers were: 1) ideas of how I could contribute to AWP as part of my professional development, 2) Cave Canem on-site and off-site readings, and 3) teaching and supporting other poets. These answers guided the panels and readings I attended and increased my satisfaction with the two days I spent in Boston. Read the panel descriptions: The 112-page AWP conference program could not be carried around with any modicum of grace. I relied a lot on the 20-page conference planner to decide where to be, but often, the title didn’t match the description. For example, I thought the “Engaging with Science: Poetry and Fiction” panel would give me practical ways to collaborate with science organizations, but it ended up being a reading of science-related work. Interesting, but I wasn’t going to learn anything new. Also, the panel descriptions list the participants, which is a great way to meet your favorite poets and get your books signed. Bring your own books to be signed: If my Wednesday night flight had not been cancelled, I would not have thought to bring some of my own books with me. As a result, I got my copy of Native Guard signed by the author, Natasha Trethewey, the current US Poet Laureate. If I had read the panel descriptions before I got to Boston, I would have known to bring my Tracy K. Smith and Lyrae Van Clief-Stefanon books. I did bring my Yusef Komunyakaa book, but was too shy to approach him for a signature. Next time, I won’t be (at least I hope not). Find a home base: For me, it was booth 314 in Exhibit Hall A, Vermont College of Fine Arts. Here I exchanged the University of Tampa lanyard to one that promoted my MFA program, picked up my “Ask Me About VCFA” button, and had all the maple syrup candy I wanted. If I stood in place for five minutes, some VCFA student, alumni, or faculty member would inevitably wander by, followed by kisses and hugs and discussions about writing. Have your business cards handy at all times: The one mistake I made was leaving my poet calling cards in the hotel after 6 PM. For some reason, I thought I was off-duty after dinner. I’ve learned that there are more opportunities to network after the panel discussions end. The AWP conference has scheduled readings that end at 10 PM and after-hours gatherings until midnight. My VCFA poet-friend, Victorio Reyes, asked me to be his +1 for the by-invitation only VIP Reception on Friday night. Not only did I get to stand 10 feet away from the Inaugural Poet, Richard Blanco, I met AWP President, Judith Baumel, and had a lively discussion with one of the new board members, David Rothman, about how I could contribute to AWP! Even though I left my cards I the hotel, I made sure to send follow-up emails and Facebook and LinkedIn invitations to people I met at the reception—lessons I learned from my non-literary career. Categories: Lessons Learned, Networking, Professional Development | Tags: Double Life, Famous Poets, Poetry Events, Writing Conferences and Retreats | Permalink. Every first Saturday, Living Poetry meets at Panera Bread in Brier Creek for our monthly poetry brunch. I love this event because it combines two things I love most: breakfast and poetry. Reading poems always leads to discussions about craft, what it means to be a poet, the relevance of poetry today, teaching, and whatever non sequiturs Don the Brunch brings up. Before I know it the two hours are up. 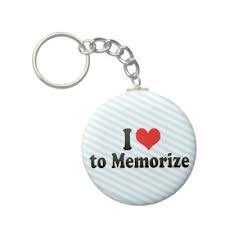 In the last year, the event has encouraged attendees to “bring a memorized poem”. And I am always up for THAT type of challenge. I grew up reciting lines in church plays and ready to spout off a bible verse whenever asked, even at the dining room table (Jesus wept). Lately, if I find a poem I love, I memorize it. Learning the lines and the exact order of words brings me closer to the poem—as if I am a mechanic looking under the hood of car, disassembling and reassembling the engine. I know I have to get the poet’s word choice and line breaks right in order to convey the same meaning and feeling to the listener. tug at the other end of the rope? I love memorizing poems because you can carry them with you at all times—rattling around in my brain, tucked in a corner of my heart. Categories: Professional Development | Tags: Creative Process, Famous Poets, Poems, Poetry Events, Poetry in the Triangle, Poets | Permalink.